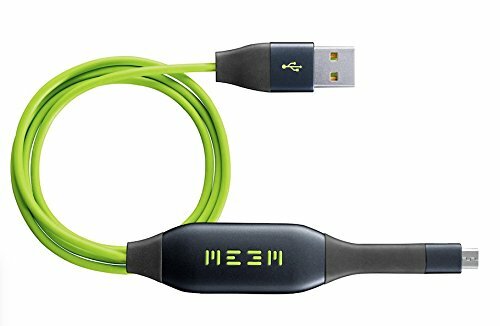 MEEM - Phone Charging and Backup Cable - Moar Stuff - You don't need it but you know you want it. Easy Upgrades On Major Platforms by transferring data from old phones to new. When’s the last time you backed up your phone? You know it’s important, right? 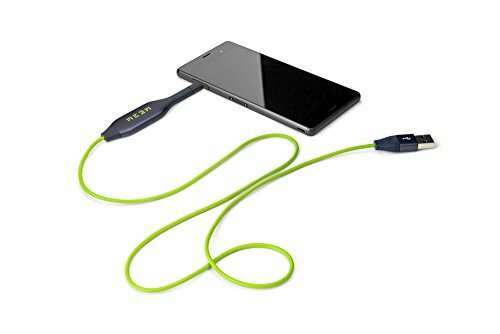 Well, with the MEEM – Phone Charging and Backup Cable (Buy) you backup your irreplaceable data just by plugging it in to charge, just like you already do every night. 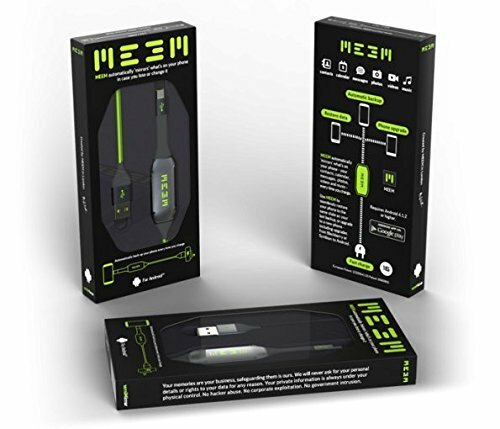 The MEEM comes with a free app that syncs with the cable and lets you select exactly what categories you want to backup. Once it’s setup, all you have yto do is enter a 4-digit PIN and your phone will be automatically backed up while it charges. How easy is that? There are versions for Android and Apple phones so, you should be set regardless of your phone preference. The only downside is the capacity. at 16GB for the Android version and 32GB for the iPhone version, you may not be able to backup all of your files if you have a lot of music and or pictures. That said, since according to the manufacturer, the average Android user only has about 2GB of files to backup (the rest are OS files and app files). Apple users tend to have more user data at around 8GB of files. 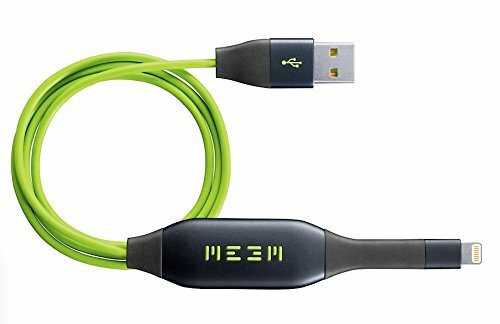 In both cases, the MEEM offers enough more than enough capacity to keep your important data backed up. Here'd the iPhone version. Yes, it's more expensive. Apple stuff is always more expensive. If money was that much of a factor for you, you'd already have an Android, right? There are no privacy concerns since all of your personal data is held on the cable itself. None of it is sent to the cloud where God knows who can get a copy of it. Most of us don’t think about protecting our photos, videos and contacts…Until it’s too late. Don’t let it happen to you, get this cable now. Product Dimensions 48 x 0.3 x 0.8 inches (21.1 x 8.3 x 1200 mm). Item Weight 1.3 ounces (132g). Models for Android and iPhone.